Yup, here's the reality folks. Halloween will be here before we know it. Don't blink because all of the sudden Halloween is a week away and you have nothing! Your running to Target frantic and looking a bit like Frankenstein's wife yourself at the moment only to find time won and there is little left. Crying kids, stressed out mom...Oh, the HORROR!! In the handmade world, it's really important to order early because it takes a long time to make a costume. 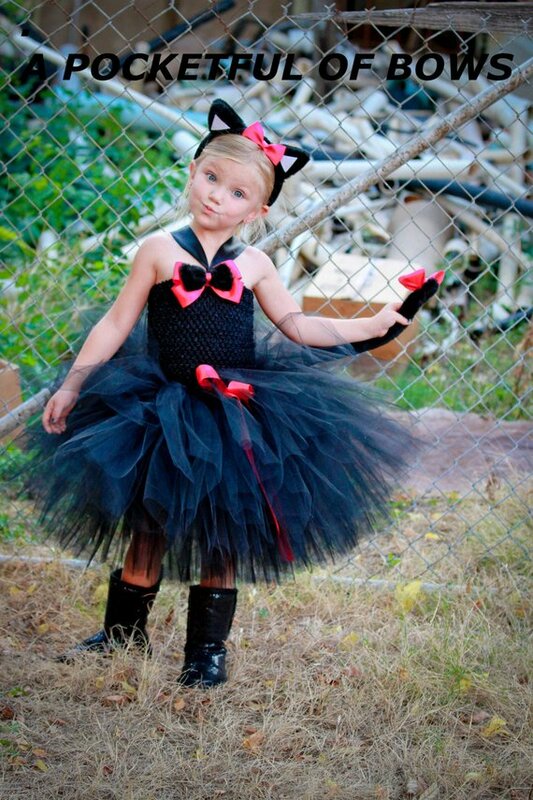 Here's what I love...the quality is always better than the store and you're children can wear it for a long time. 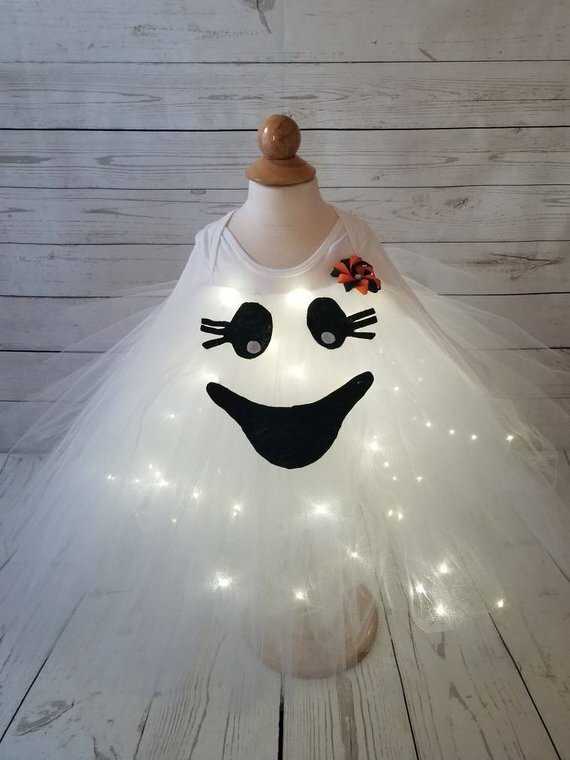 You add it to their dress-up closet and they are super excited even though you'll probably be sick of seeing it! Moral of the Story? Order early so let's start shopping. 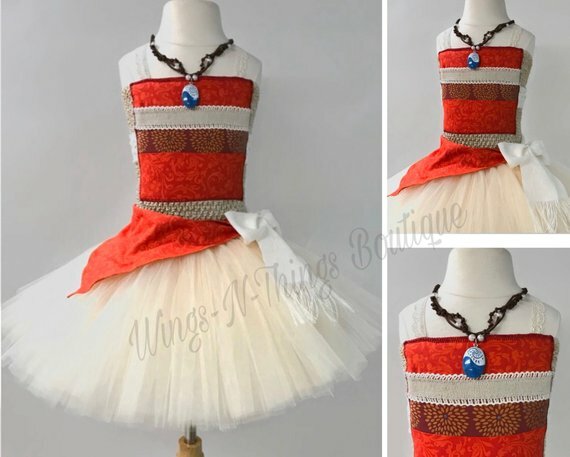 While I can't sew to save my life I'm always in awe of these amazing crafters who can put together a beautiful costume so I love to Spotlight them. 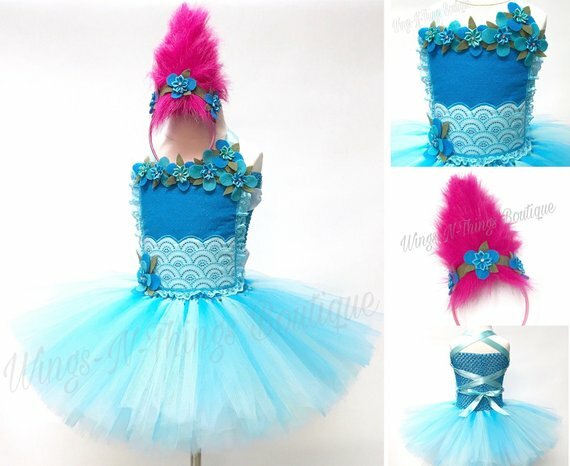 Today we are not spotlighting one shop we are sharing multiple amazing costumes from across Etsy. Clicking the link will take you directly to that item in the creators Etsy Shop. 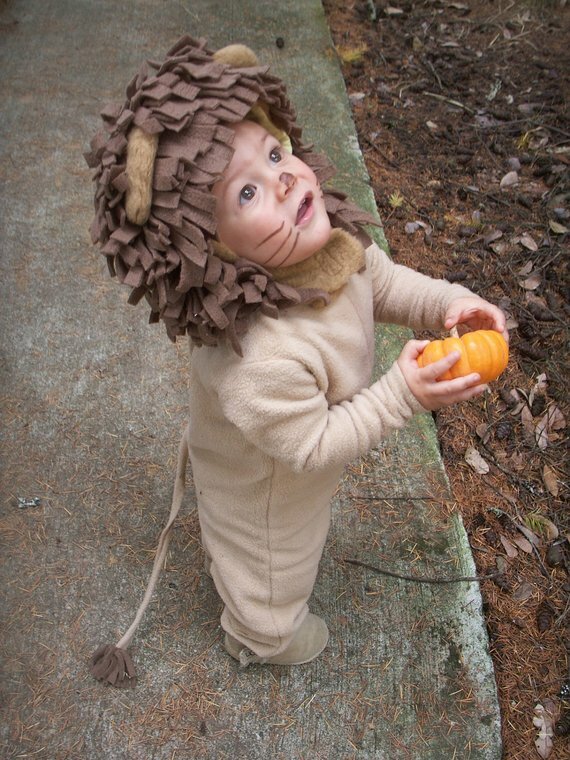 Some people are blessed with a ton of imagination and these are just some of the sweetest costumes around. Be sure to check out these shops or do your own search on Etsy and remember ORDER EARLY! Sep 4 Halloween Books for your little Monsters!